A cervicogenic headache can often resemble a true migraine, causing confusion for patients suffering from this painful condition. Cervicogenic headache is a form of referred pain resulting from a problem in the cervical spine (neck). But because migraines often involve some degree of neck pain as well, conditions are sometimes misdiagnosed. 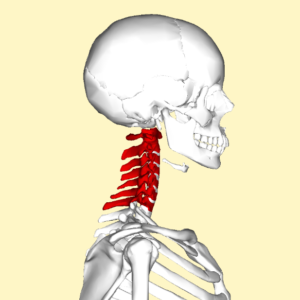 The cervical spine is flexible and strong, but vulnerable to injury from trauma and wear from repetitive movement. It is composed of seven vertebrae (C1 through C7), through which the spinal cord runs. The bones and soft tissue protect the spinal cord, allowing neurological signals and blood flow to and from the brain. This complex structure also supports the head and facilitates its movement. Every part of the cervical spine has the potential to generate pain, including the spinal discs, nerves and nerve roots, veins and arteries, ligaments, joints and even the vertebral bones themselves. 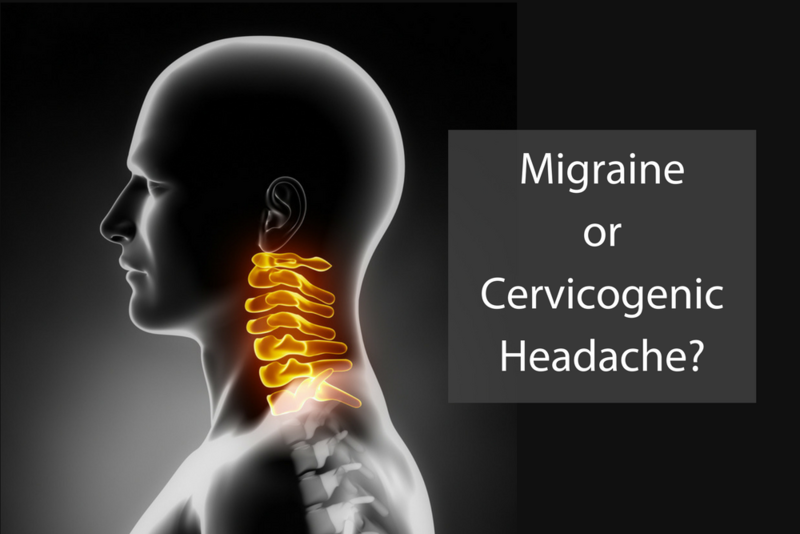 How Does Cervicogenic Headache Differ from Migraine? Another symptom that is atypical of migraine is that the pain can sometimes be limited to one side of the head. Pain can also extend outward to the shoulder(s) and arm(s), while migraine pain will not. Patients with cervicogenic headaches often report that, even in the absence of neck pain, the headache seems to originate from the neck and radiate upward to the forehead and eyes. Some migraine symptoms that are not frequently present with cervicogenic headaches include nausea and vomiting, dizziness, blurred vision and sound or light sensitivity. Finally, cervicogenic headaches typically lack the throbbing that characterizes migraines. How Are Cervicogenic Headaches Diagnosed & Treated? Diagnosing CH can present a challenge; however, the primary indication is proof of musculoskeletal involvement. 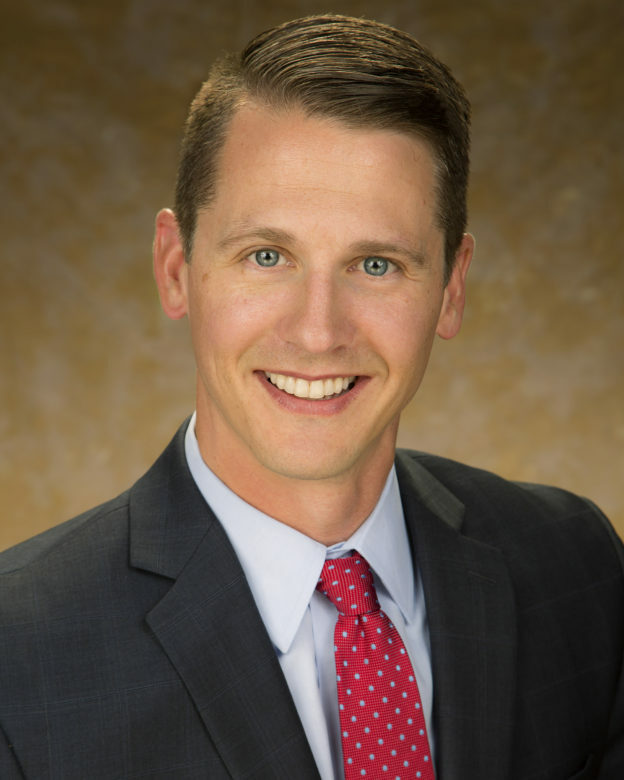 The orthopedic spine specialist will take an extensive medical history, looking for patterns of pain and headache and any history of trauma or degeneration in the neck. Diagnosis may also require imaging tests, or in some cases, neural blocks to isolate the source of pain. The approach to treating CH varies, depending on the origin of the problem. However, pain management alone is not sufficient for most patients. Your orthopedic specialist will develop an individualized treatment plan that may involve physical therapy, manipulative therapy, pain medication, and strength and range-of-motion training. For many patients, guided injections, including radiofrequency ablation or regenerative treatments, can provide significant improvement — especially as an alternative to invasive surgical procedures. Seeking early cervicogenic headache diagnosis and treatment can help prevent further degeneration of the cervical spine and improve your prognosis for recovery. This entry was posted in Spine on November 16, 2017 by Robert Engelen, DO.